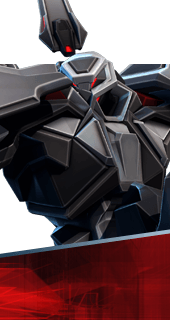 Improved Thrusters is an Augment for the Hero Hero Name in Battleborn. Increases the lateral thrust of Gravitic Manipulators' second jump. You cannot have both this augment and Gravitic Ascent. It's either one or the other.